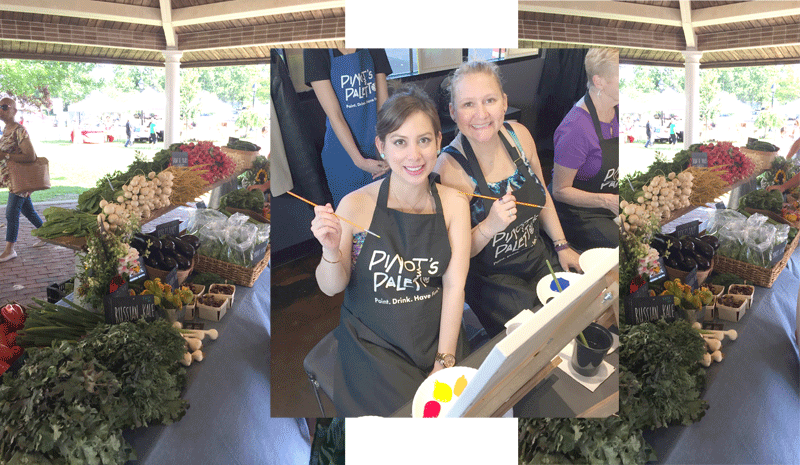 Come celebrate Payton with a birthday paint party at Pinot's Palette in the heart of downtown Bay Shore. RSVP to Christina at 631.624.1566 by June 29th or ASAP. Doors open at 12pm, painting will start 12:30-2:30pm. We've rented the entire private party room for a fun-filled day complete with pizza and birthday cake! All paint supplies and aprons will be on hand and everyone leaves with their 16x20 painting as a lasting memory of Payton's Birthday!